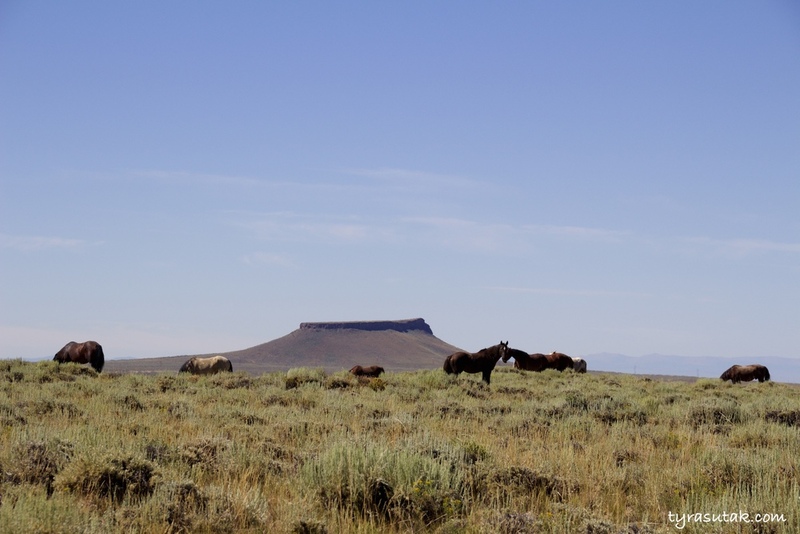 Southwestern Wyoming offers up a freedom that can't be found sitting behind a cubicle or confined to a tiny stall. Even the sand at the Killpecker Sand Dunes rambles along the mountainside, answering only to the wind. 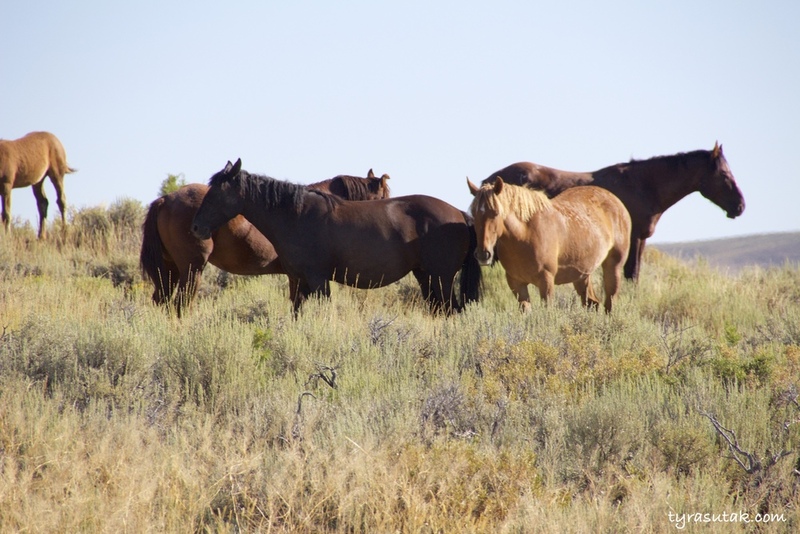 But the most beautiful representation of rural freedom, is in the faces and messy manes of the many herds of wild horses that roam the mountainsides around Rock Springs, Wyoming. Check out these photos I snapped today my 6-hour tour with Rich Nobles of Green Wild Horse Tours and Eco Safaris. The tour was amazing, and incredibly informative. And the morning sunlight at 8 a.m. as we rose deeper and deeper into the rugged Wyoming wilderness made for some pretty great photos ops to kick off the day.